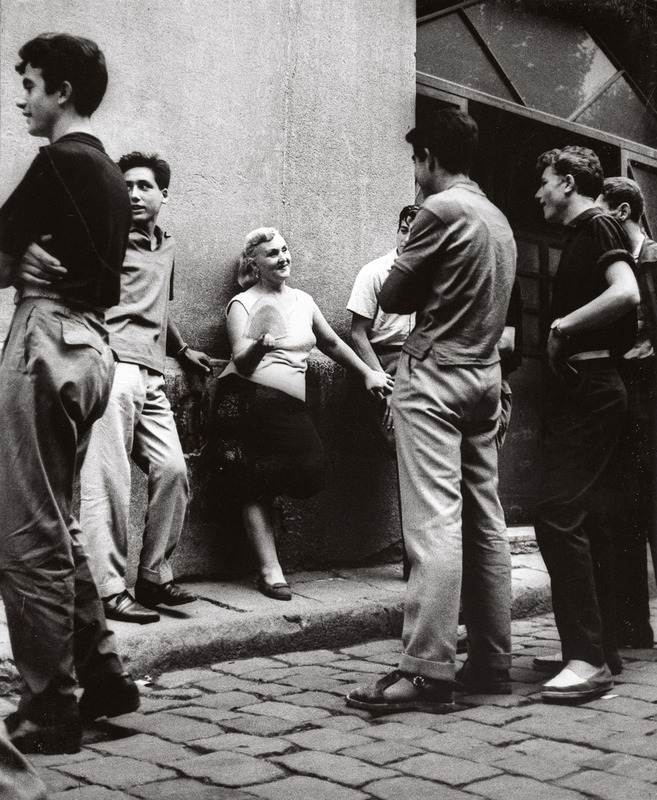 Joan Colom, you have taken credit as the photographer who took the photo by Robert Doisneau of a child being scolded. Known up to this theft! Thank you, it was a mistake, just solved.